Many homeschoolers support the UIL Equal Access Bill that would allow them to participate in extracurricular activities via their local public schools. People often associate this bill with sports due to cultural icons like Tim Tebow, who participated in football under Florida’s equal access law. However, many people don’t realize that UIL sponsors a wide range of extracurricular activities that go far beyond sports. Some of these activities include theater, band, debate, business skills, creative writing and many more. Although a great deal of homeschoolers love sports and want to participate on their public school sports teams, many other homeschoolers are inclined to participate in UIL’s academic activities. Debate has always been very popular in the homeschool community. More than 70 percent of THSC Watchmen have a background in speech and debate background, especially through the National Christian Forensics and Communication Association (NCFCA). Speech and debate is a great activity that teaches many valuable life skills, particularly for those who wish to join the THSC Watchmen. However, UIL is the only way that many homeschool students (especially those in rural areas) would be able to participate in speech and debate. Music is another common interest in the homeschool community. Many homeschool students are talented musicians who would love to participate in competitive music activities. 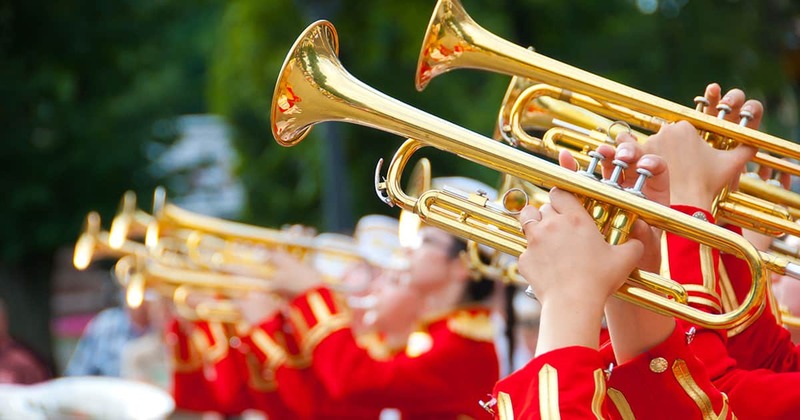 Unfortunately, many private band activities for homeschoolers are too expensive or are too far away for many families. Equal access to UIL would remedy this problem. Homeschool families pay taxes to support the public school system and all of its activities. It’s time that they enjoy the benefits of that funding. If you believe that Texas should allow homeschoolers equal access to UIL, sign the UIL Equal Access Bill petition to help us pass this bill! Thank you for your support in Keeping Texas Families Free! What requirements will be put on homeschoolers with the passing of “Tim Tebow Law” in order for them to participate? I have heard testing will be required by schools before homeschoolers can benefit from the law and participate. Hello Mrs. English, we really appreciate your questions. The UIL Equal Access Bill requires any homeschoolers who choose to participate in UIL activities to take a nationally norm-referenced test of their choosing and provide an average or above-average score on those tests. Homescchool parents would also need to provide written verification that their student is passing in all subjects being taught. We have worked to make the standards of particpation for homeschoolers as similar as possible to those of public school students, while allowing the homeschool parents to continue to exercise full control over their child’s education and curriculum. 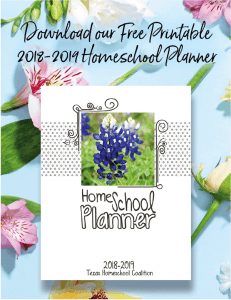 There are no requirements in this bill for any homeschoolers who do not choose to participate in UIL activities, and there are measures in the bill to prevent any governmental body from interpreting anything in the bill as a way to regulate homeschooling. Do you know the results of the Education Committee hearing yesterday? They haven’t posted it on the TX Legislature page. Thank you! The committee has not taken a vote yet so we will not know the results until sometime within the next couple of weeks (this Tuesday at the earliest). What does left pending in committee mean for the bill? Hello Mike, left pending just means that the committee has not yet voted on the bill. We expect the committee to vote soon.